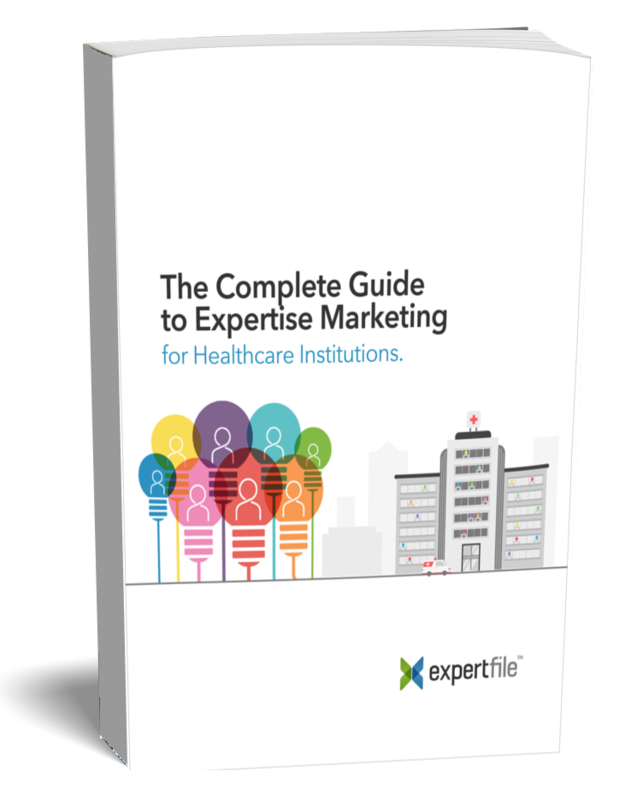 Get started with Expertise Marketing for healthcare with ExpertFile. Expertise is vital to the healthcare industry. 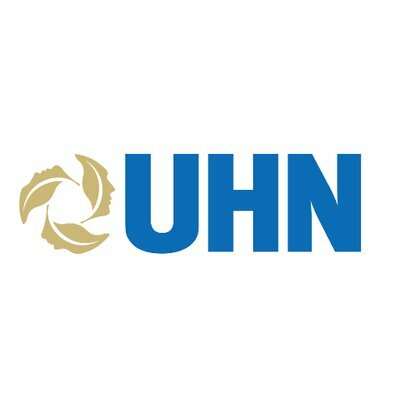 Show the world what makes your institution a leader in the healthcare sector. The healthcare sector is known for its unparalleled ability to harness and cultivate expertise. From physicians to policymakers, your organization is full of people who advocate for your practice and produce an exponential amount of expert content. We just need to make it more visible to your audiences. ExpertFile helps healthcare institutions market their expertise and attract key audiences such as top talent, prospective donors, research partners, and media outlets. By combining industry-leading technology with our proven approach, we’re able to efficiently aggregate expert content and develop expertise marketing programs that will highlight the breadth of expertise in your organization. Most of all, we’ll help you reinforce your position as a world-class institution and create new opportunities for your organization to shine. Learn more about the next wave of digital strategy for healthcare. Discover strategies, benefits and best practices for setting up your own Expertise Marketing program. The ExpertFile Platform was designed for healthcare organizations to easily create, organize, promote and integrate expert content across their digital channels. With robust functionality, here are some of the features you can expect from ExpertFile. With the ExpertFile Platform, you have all the necessary tools to collaborate across multiple teams and successfully implement expertise marketing throughout your healthcare organization. ExpertFile empowers you to build on your existing content with interactive Spotlights, rich media assets, social media sharing and links to detailed profiles of your people. To make your experts more visible to key audiences, we’ll provide a direct connection to more than 15,000 newsrooms around the world through our partnership with The Associated Press. Rather than replacing your existing systems, the ExpertFile Platform was designed to seamlessly integrate with a number of technologies including CMSs and CRMs. The ExpertFile Platform provides multi-faceted organizations with the ability to manage workflow across departments and teams, create branded templates and track the success of your expertise marketing program. Our team of expertise marketing specialists will work with you to develop a robust strategy that is tailored to the unique needs of your institution. Our technical team will work with you to deploy your expertise marketing program, implement updates and support your in-house teams. ExpertFile has a long history of supporting expertise in the healthcare industry. Join the growing number of world-class institutions who rely on ExpertFile to successfully manage their expertise. Get in touch with our team and discover how ExpertFile can quickly drive measurable results for your institution.